If you’re looking to add a little more to protect your home this summer, then we have just the home security product ideas for you. As we learned in our previous Crime in SA article, burglary is still on the rise which means burglar proofing is still a top priority. New gadgets, tech and home security products are popping up all the time to help you take your burglar proofing to the next level. Here are the top four home security products trending this spring. As discussed in our 7 Burglary Myths Debunked article, burglars tend to know all your good ‘hiding’ places. The hidden wall safe is a DIY-friendly alternative to regular safes that criminals may be on the hunt for. This home security product provides a secure place for you to hide your valuables in that blend into your home surroundings. 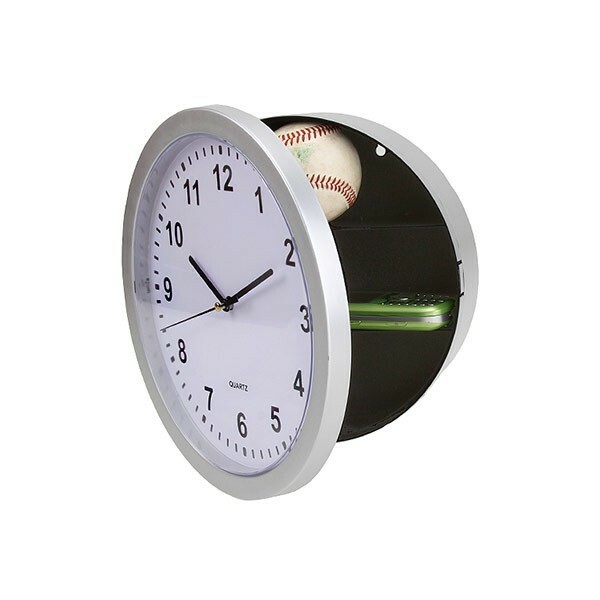 The two main examples are safes that are inserted into a plug point or that are mounted on a wall like a clock and can be found on Bid or Buy. Trellidor has taken security gates to the next level with their clear guard. This home security product is made from steel mesh that is tightly woven together, but looks like a pane of glass, we finally have a security door option that is not an eyesore. This mesh can be used to replace sliding door and patio glass doors and windows. Not convinced of the strength? Watch the video below! Introducing our newest LockLatch product, PetLatch. 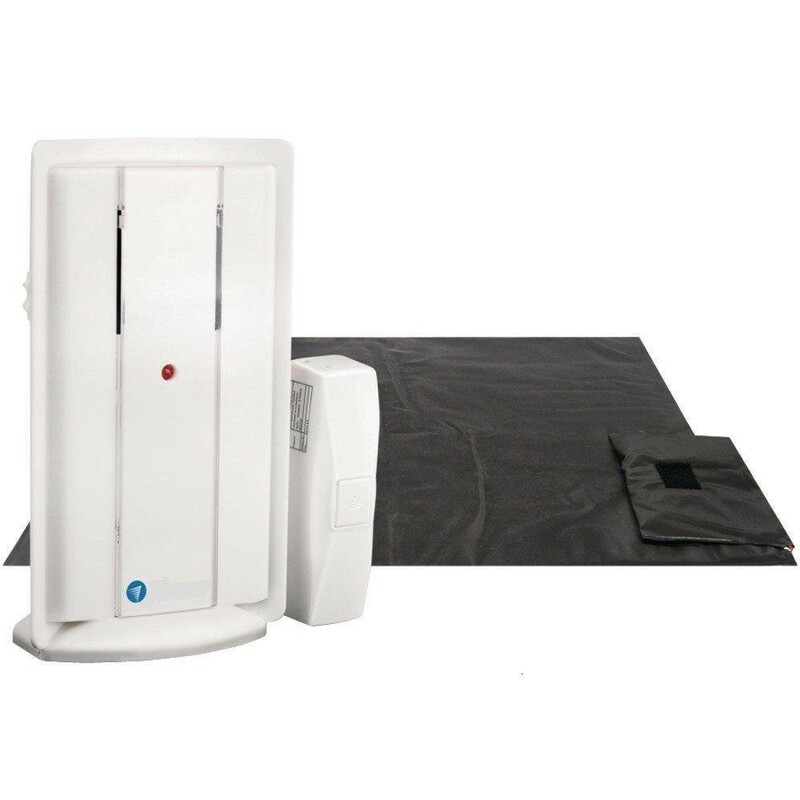 PetLatch offers all the convenience and benefits of LockLatch, but is designed specifically for pet access. In other words it allows for a slightly bigger opening for bigger pets. 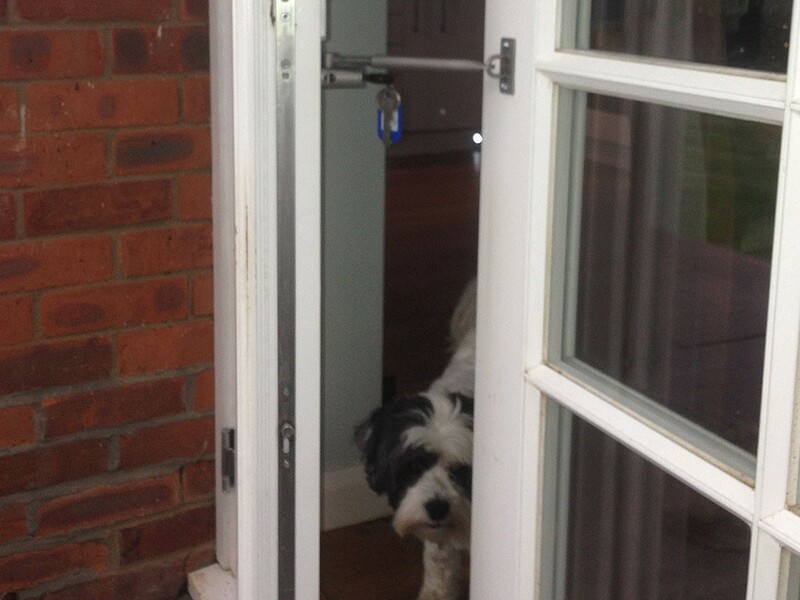 This is a great home security product in the sense that using this dog door alternative means you don’t need to install a permanent dog door – which is a big home safety threat. If you’re looking for a nifty home security product for your flat or house, then this is the one for you. The pressure doormat will let you know, wherever you are, if someone has stepped onto your front door mat. They not cheap though, they sell on Amazon from around R150 a pop. But then, can you put a price house safety? There you have it! 4 new DIY home security products you can install this spring to make sure your home is more secure for the summer. Be sure to follow us on Facebook for even more home safety and home security tips and tricks.